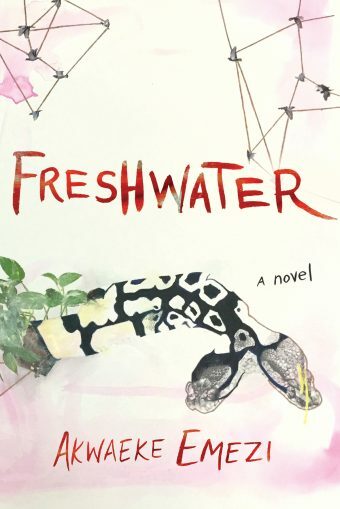 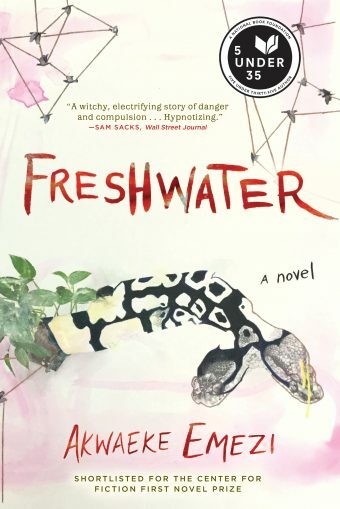 One of the most highly praised novels of the year, the debut from an astonishing young writer, Freshwater tells the story of Ada, an unusual child who is a source of deep concern to her southern Nigerian family. 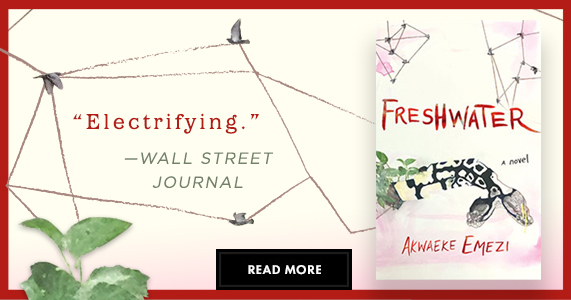 Young Ada is troubled, prone to violent fits. 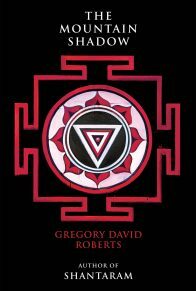 Born “with one foot on the other side,” she begins to develop separate selves within her as she grows into adulthood. 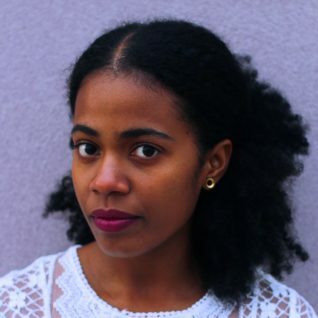 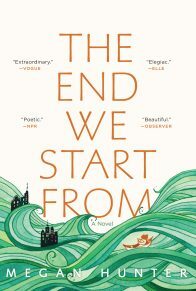 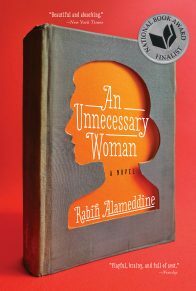 And when she travels to America for college, a traumatic event on campus crystallizes the selves into something powerful and potentially dangerous, making Ada fade into the background of her own mind as these alters—now protective, now hedonistic—move into control. 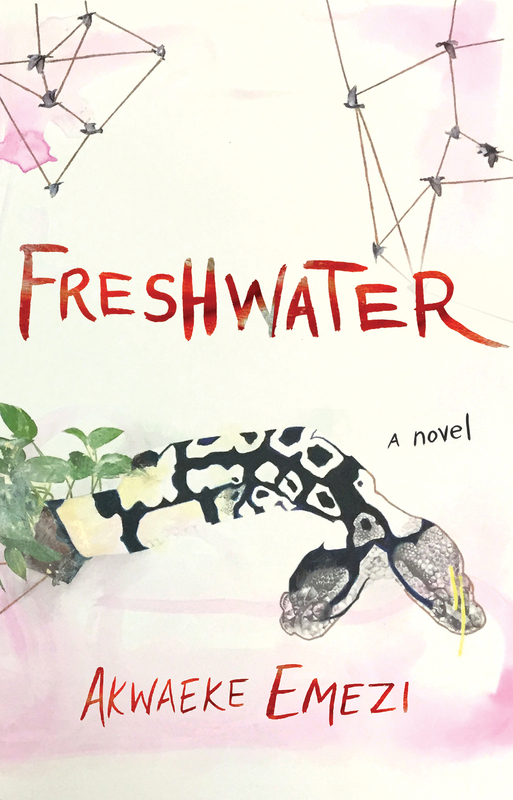 Written with stylistic brilliance and based in the author’s realities, Freshwater dazzles with ferocious energy and serpentine grace.